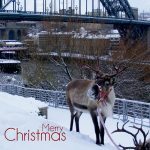 Our made-to-order art products make a perfect leaving, birthday, or occasion present – ideal for families or colleagues who want to club together to give an extra special and unique gift. 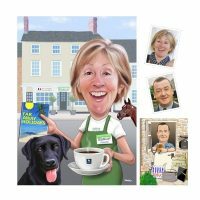 A caricature of the recipient can be created in whatever situation you want. At work, their favourite club or shop or enjoying their hobby. 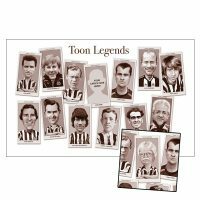 Or why not order a caricature of the recipient inserted as part of a “Toon Legends” poster alongside classic NUFC players?